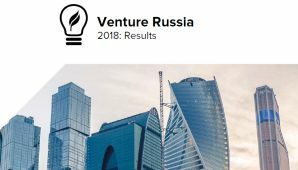 RVC, Russia’s national fund of funds for innovation, has unveiled its 2018 operation results. 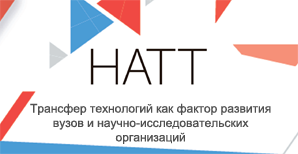 For example, last year the sovereign fund approved a total of $30.8m in investments for 30 portfolio companies, a 40% increase from its 2017 investments (which totaled $21.5m in 24 portfolio companies). In 2018, RVC made 19 exits from their portfolio companies worth a total of $26m (from six the year before). In 18 of these, the government investor ended up in the black. For example, in September 2018 RBV Capital, a VC fund set up jointly by RVC and R-Pharm, sold its portfolio company, botulinum toxin (BTX) developer Bonti, to Allergan, an Irish pharmaceutical giant. The Irish paid an initial amount of $195m.